LifeCycle Gear is proud to celebrate and help promote our terrific partners from around North America. Proud Texans, the father and son team of Jeff and Connor Wagstaff is producing innovative and beautiful bows that compete with the best of the best in both performance and beauty. Connor's eye for design and wood combinations are amazing and Jeff says "nothing leaves our shop unless it's perfect!" Note: LifeCycle bows and other products are only available through LifeCycle Gear. Purchase here. 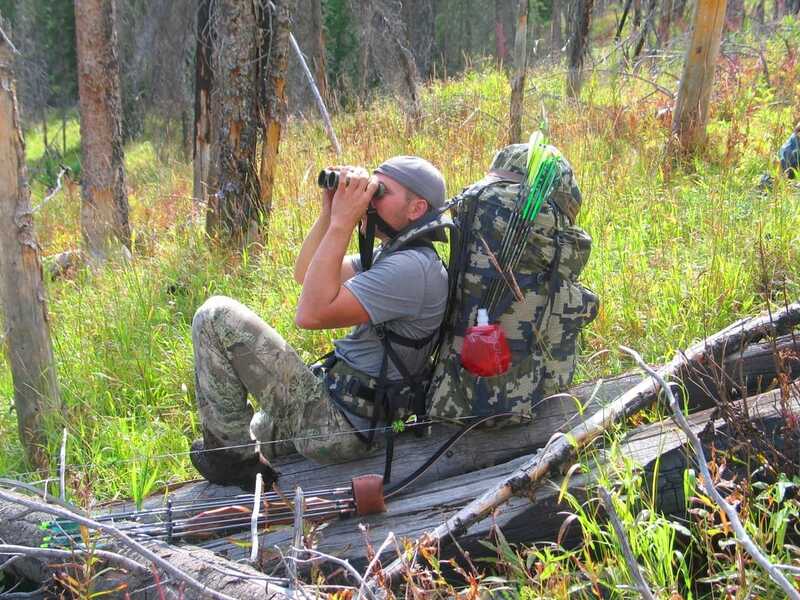 Trent Wengerd of northwest Montana is setting a very high bar for new bowyers to reach! He has combined his experience as a custom woodworker and lifelong bowhunter to produce heirloom quality bows that, while gorgeous, are truly meant to hunt! Carrie Flaherty, daughter of Tom Clum, Sr. at RMS Gear, is a stay-at-home-mom who crafts fine, archery leather goods, including quivers, arm guards, and shooting tabs. Her gear is well designed and tough! Wayne Nicol is a craftsman and engineer who not only makes bows and arrow shafts, but most of the equipment to build his top-quality products. His bows are filled with innovation and little touches you just don't see on every bow. Not to mention, he is committed to environmental responsibility and gets much of his arrow wood through salvaging old growth sitka spruce and other species. 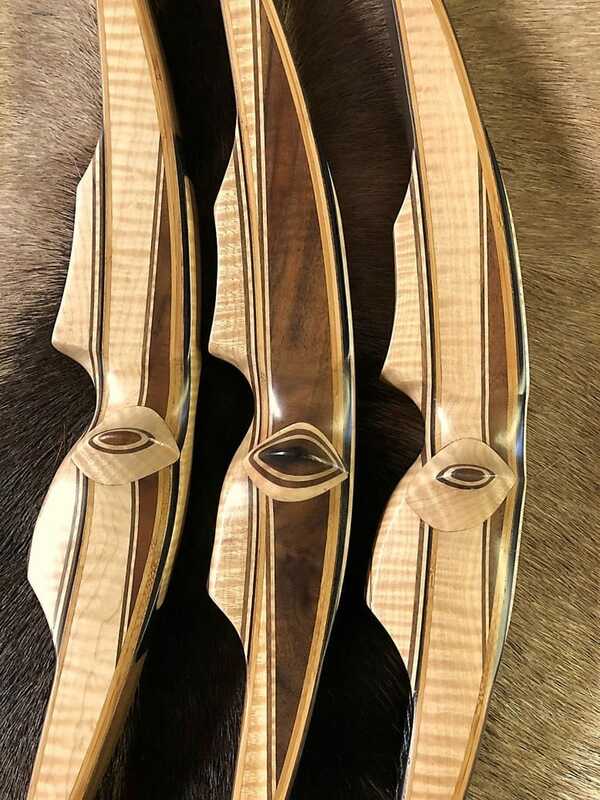 Tracey and David Balowski love wood and it's evident in their elegant bows that often feature just one or two species that are perfectly paired by Tracey's artistry. Among my favorite personal bows is a St. Joe longbow made entirely of black cherry. St Joe River also makes among the best kids and youth bows on the planet! Founded by master bowyer Ron Pittsley (1956-2018), Predator has been producing rock solid, top-quality hunting bows for nearly 30 years. Today, Mike Hoadley and his team continue the Predator tradition of innovation and unmatched attention to detail. Note: LifeCycle bows and other products are only available through LifeCycle Gear. Purchase here..
Kathy's Soaps offers all natural soaps and skin-care products to outdoor enthusiasts across the country and invites them to enjoy the outdoors with this power-packed collection of healing, antibacterial, and moisturizing products created from a simple list of clean and natural ingredients. Nick's wool is hand spun from roving Churro Navajo sheep, which were originally introduced to the U.S. by the conquistadors and became popular with the Hopi and Navajo tribes. His silencers are cinched to 30 pounds of torque and will not fly apart. Nick says, "fifty years of bowhunting go into each one."